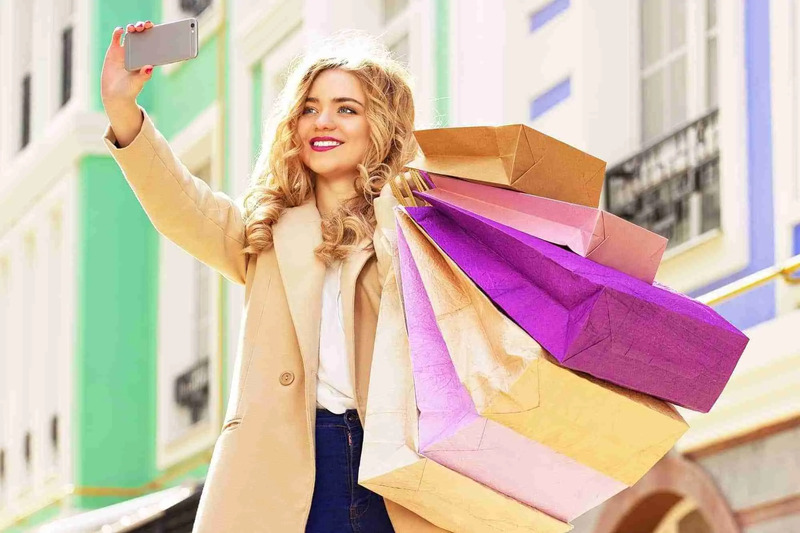 Love your take on this Honey & I totally agree that buying things and the hype that comes with Black Friday and Cyber Monday can in fact enhance a feeling of dissatisfaction. For those who have little, it adds to their feelings of depression and “I’m not good enough” and “I can’t”. For those who usually love shopping, this frenzy takes away a lot of the pleasure they get from researching and touching & feeling things in the shops. I hope that many will not engage in the frenzy, but use the day as an opportunity to grab a bargain of something they’ve wanted for a while. And to think about the pleasure we can derive from non material things. 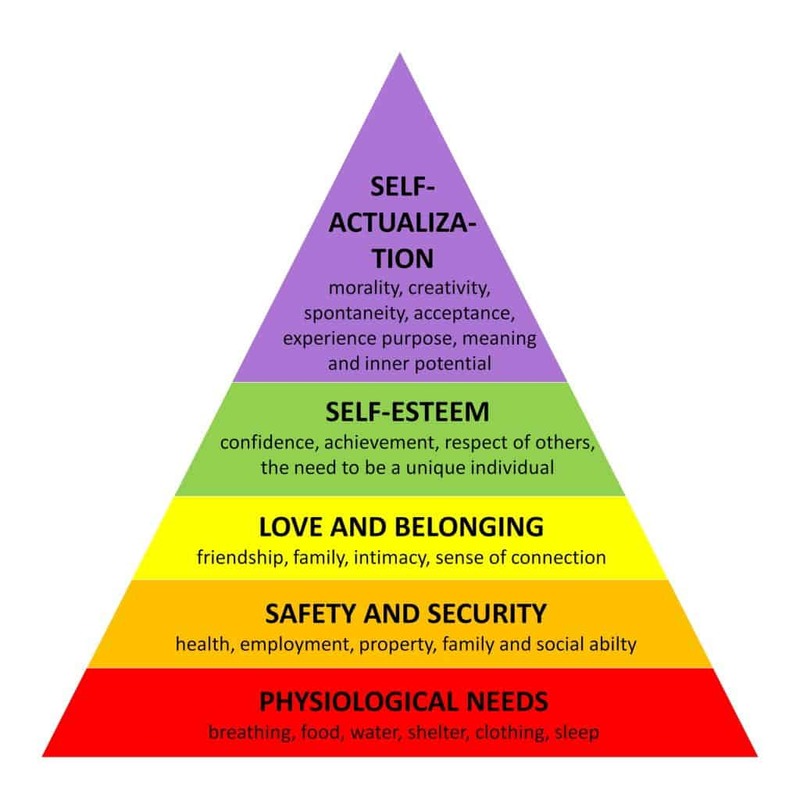 I did not expect to find Maslow’s hierarchy in a post on Black Friday! Very cool. I so agree that shopping doesn’t fill the void if we aren’t meeting those needs towards the top of the pyramid. And perhaps today, it’s even harder to build a life and career in which those needs are met than 30+ years ago, when I was first introduced to Maslow. I appreciate you for writing this wonderful post. The excellent thoughts you have shared here. We spent unnecessarily for black Friday deals and buy products which add no values to us. As you said, we should pay for only those items that we need.